That feeling. 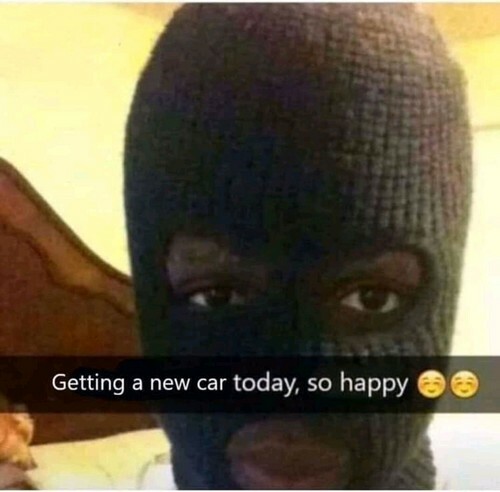 Stealing car meme. HD Wallpaper and background images in the bila mpangilio club tagged: photo car happy random steal rob.